One of the most valuable resources early on in Kingdom Hearts 3 is Damascus. It is vital if you want to power up your Keyblade, and if you want to synthesize certain materials. Problem is, it’s pretty difficult to find, unless you know where to look that is. In this Kingdom Hearts 3 Damascus Guide, we’ll show you exactly where you can get Damascus in Kingdom Hearts 3. We’ll also let you know what you can use it for, as it’s pretty important if you want to take on some of the harder enemies in the game. 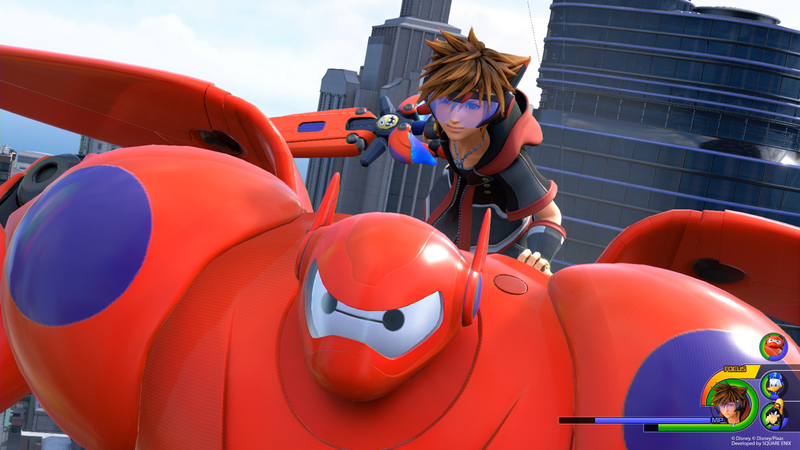 If you’re looking for more on Kingdom Hearts 3, you should head over to our Kingdom Hearts 3 Guides Hub. It’s got detailed walkthroughs on the first few worlds, and we’ll be adding plenty more very soon. What is Damascus Used For? The easiest way to get Damascus in Kingdom Hearts 3 is from Chests. We found that Damascus spawns in Chests from Kingdom of Corona and after that in Monstropolis, Arendelle, The Caribbean, and 100 Acre Wood. We found quite a lot in Monstropolis, so check out our Monstropolis Walkthrough. The other way to get Damascus is to head into space. There are Treasure Spheres you can take on while exploring space. The Misty Stream area in particular is a good place to look. Later on in the game, you can purchase Damascus from the Shop. We found that it unlocked as you completed Arendelle, so push through and you can upgrade your Keyblades easily. The reason you’ll want to collect Damascus is to upgrade your Keyblades. 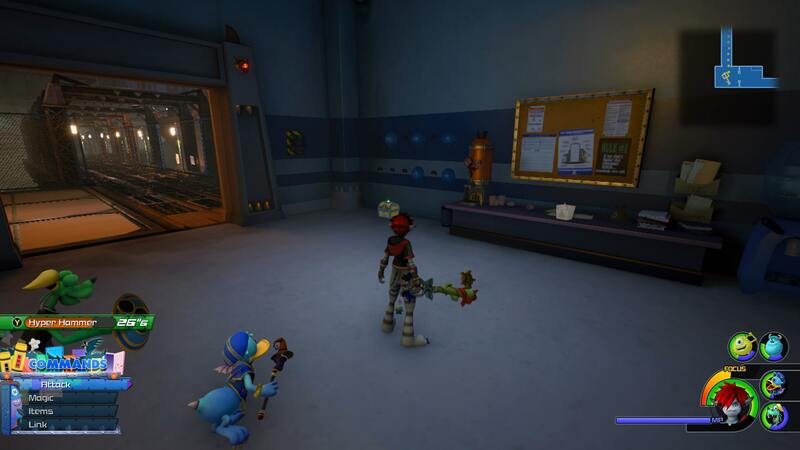 To do so, head into the Shop and select the Keyblade Forge. You’ll need it to upgrade it to an intermediate level, and it’ll make a big difference to your attack output. That’s everything you need to know about Damascus in Kingdom Hearts 3. For more on the game, be sure to check out our Kingdom Hearts 3 Lucky Emblems Guide. For our thoughts on the game, check out our Kingdom Hearts 3 Review.